You deserve a cosmetic treatment that is unique to you. 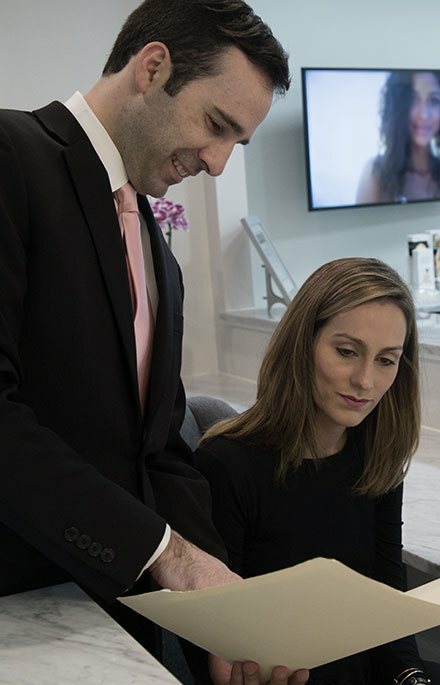 At Main Line Plastic Surgery, board-certified plastic surgeon Dr. Raymond Jean is committed to helping you express your inner beauty. 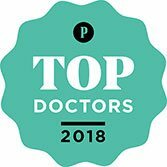 Dr. Jean creates individual surgery plans for cosmetic procedures such as breast augmentation, laser neck lift, tummy tuck and laser-assisted liposuction to meet each patient’s unique needs. 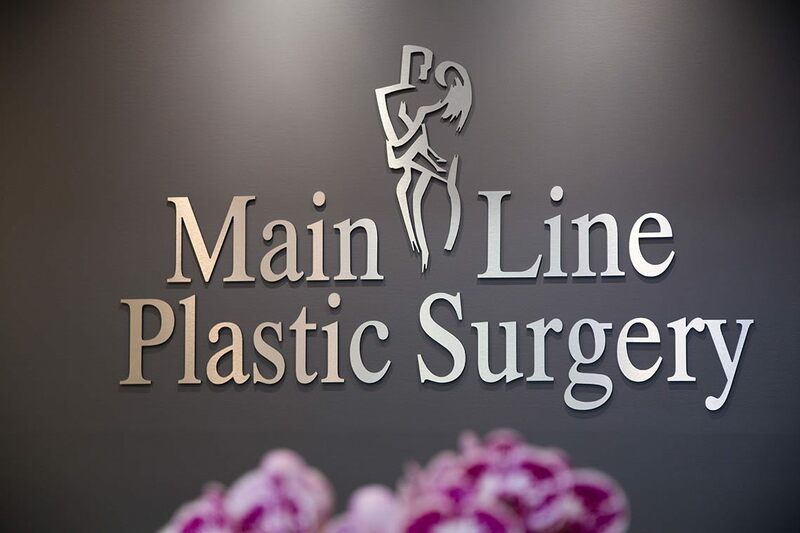 At Main Line Plastic Surgery, we put the safety and comfort of our patients first. 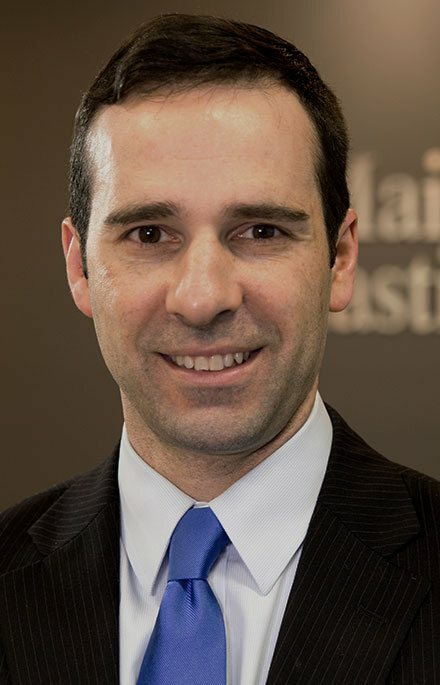 This means not only offering state-of-the-art technology and advanced surgical techniques but treating each patient with the respect they deserve. Our team members are caring and discreet. Dr. Jean works with you to customize your treatment, and the entire staff makes sure your time at our office is pleasant. We want you to be satisfied not only with your procedure, but your experience as a whole.